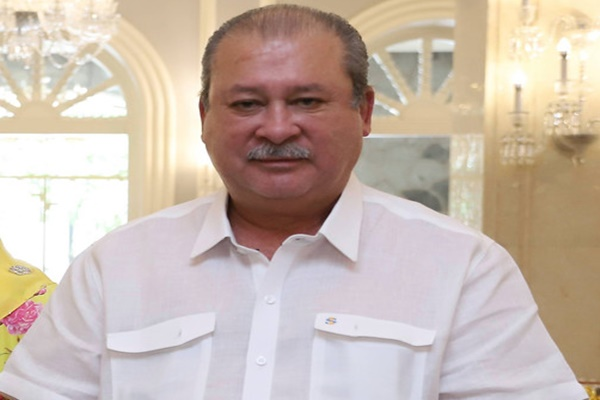 JOHOR BAHRU: The Sultan of Johor, Sultan Ibrahim Almarhum Sultan Iskandar, today ordered the authorities to immediately investigate the pollution in Sungai Benut and Sungai Machap in Simpang Renggam, saying it is believed the contamination has killed the fish in the rivers. In a post uploaded onto his official Facebook account, the Ruler said he wants a thorough probe to ensure there is no repeat of the Sungai Kim Kim incident. Sultan Ibrahim said he wants the relevant authorities to submit a report on the pollution of the two rivers immediately. “Carry out the investigation, and I want a report immediately on the matter. Those involved must be held responsible for the pollution of the rivers. This (polluting of the rivers) is an irresponsible act,” he posted. In a related development, Simpang Renggam MP Dr Maszlee Malik, who is the Minister of Education, is expected to make a visit to Sungai Benut today. Johor Sultan orders probe into polluted rivers 0 out of 5 based on 0 ratings. 0 user reviews.